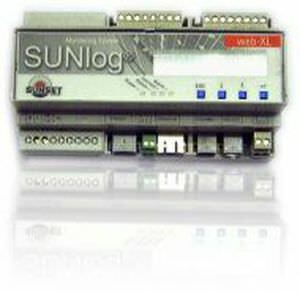 It supervises your PV-system locally and is used as a mini-web-server. The data is collected and is sent to the web gateway every day. This gateway allows many different options of illustration and a professional visualisation and analysis with the use of your web browser.